The PL:BECS investigation negated the plaintiff’s claim that decks had been framed with inadequate drainage slopes. Extensive spray testing confirmed that leakage at windows resulted from failure of the windows themselves, rather than reflecting inadequate installation by our client. Project Summary:	This recently completed waterfront condominium building consisted of 5 stories of wood-framed construction atop a 2-level garage of post-tensioned concrete. Its enclosure systems included stucco and vinyl siding, vinyl windows as well as an aluminum curtain-wall system, and torch-down modified bitumen roofing. The building began experiencing severe and extensive leakage shortly after its construction. An investigative report prepared by another consulting firm placed significant blame on deficient framing and window installation, resulting in a very costly claim against the framing subcontractor, who also installed the windows, and whom PL:BECS represented. PL:BECS Services:	PL:BECS was retained to provide technical consulting to the framing contractor’s attorney. PL:BECS reviewed the other firm’s investigative report, observed extensive testing and destructive uncover of various enclosure systems, performed a detailed examination of the building, and provided a detailed analysis to the attorney. The PL:BECS investigation confirmed that many of the claims made against the framing contractor were without basis. 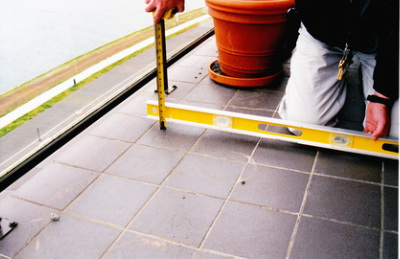 Decks described as having inadequate drainage slopes in fact had slopes exceeding those stipulated in the construction drawings. 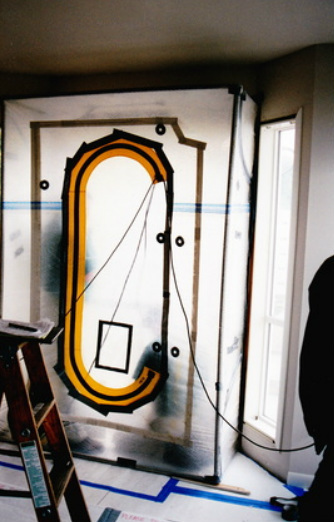 Window installation methods conformed to industry practice, and leakage at these windows was found to result from failure of the units themselves, rather than reflecting poor installation. The PL:BECS investigation also confirmed that the overall scope of needed corrective work, and associated costs, were grossly overstated. The findings provided by the PL:BECS investigation resulted in a very favorable settlement for the framing contractor.